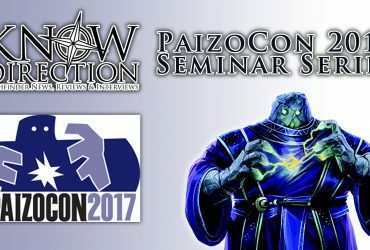 Want Paizo Organized Play events at your convention but aren’t sure where to start? This panel explores the steps necessary to run successful organized play events at different types of shows in a variety of venues. Topics include event schedules, space requirements, supply lists, event themes, recruiting GMs, and mustering.